The word was out before the film had crawled out of the sewers - and the word was not good. Not only was Michael Bay involved, but one Megan Fox - having apparently been forgiven for likening Bay to Hitler - was the big star name at the top of the bill. That's not to say it's a classic. It's no Guardians Of The Galaxy or Lego Movie. But it's far from the disaster we were all promised. For a start, it's visually quite dark - in keeping with the source material - while keeping the tropes that made it so popular on the small and big screen (yes the 'first' TMNT film may have been rat poop, but it made a bucketload of cash) such as the different coloured eye masks. It's also, in places, quite funny. And there's at least one bit that'll make you jump. So that's good. 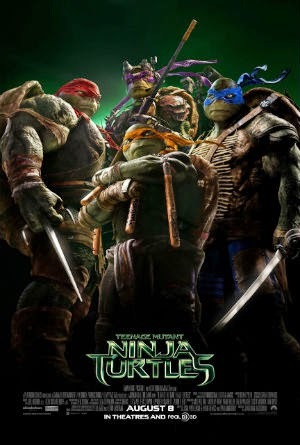 The titular turtles - Michelangelo, Raphael, Donatello and Leonardo - are also well done, the animation being detailed enough that you can almost smell the sewer they live in. Granted Splinter (for the uninitiated he's the rat who brought up the turtles and trained them as Ninjas - yes, it does make sense) looks a little too cartoony, for want of a better word, which let's the side down a tad, but the younger members of the audience are unlikely to notice. And - and this is the big shock - Megan Fox isn't terrible as April O'Neill (the journalist what first discovers turtle vigilantes are at large in New York - seriously, this does all make sense). And to be fair she interacts with imaginary turtles and rats like a seasoned pro. In fact, it could be argued she's more at home with her CGI co-stars than she is with Will Arnett (the token love interest). But she's still, sadly, got the screen presence of a small prop. Granted you're there to see the turtles, but if you're the human focal point you kinda need to stand out a bit. I'm beginning to think she peaked in Two And A Half Men. Not that the other humans are much better. Arnett himself is weak, but then he's better at dry and ironic comedy, while William Fichtner is doing "baddy by numbers" rather than actually mustering any real sense of menace. And what Whoopi Goldberg is doing in this thing is anybody's guess. Then there's the actual story. If you know the history of how the turtles and Splinter came to be, you know what's coming. If you know who the big fight was with in the original big screen adaptation, then you'll know what else is coming. If, however, you're young enough to have missed out on all that, you're in for a treat. 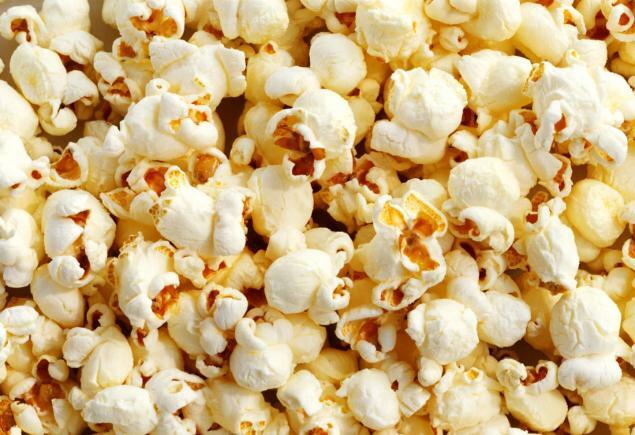 And - a couple of inappropriate jokes aside - it's the younger filmgoer this is aimed at. The turtles are larger than life, the fight scenes have punch, the 3D is unobtrusive (although the sunglasses will make a lot of scenes even darker), and it rattles along at a fair old pace. For the older filmgoer, however, once we're past the hour mark the whole thing loses the run of itself - and if you haven't already, you'll happily start picking at the holes in the story. But to be fair, this isn't aimed at those of us who enjoy thinking and following complex plots. It's a big, brash, loud (Michael Bay's involved you say?) school holiday blockbuster that will give the kids - and young at heart - an entertaining 90 minutes. Parents might be advised to take their Kindle along though.